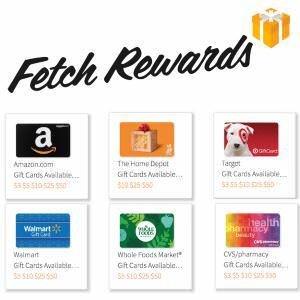 Check out this great new offer being promoted by Fetch Rewards. They are offering up free $3 Amazon egift cards through the end of Tuesday 4/16/19. All you will need to take advantage of this freebie is a smartphone (both android or iphone will work), their free app and a receipt (receipt must by from a grocery store and less than 14 days old). For more info, check out the instructions posted below.